Use our online valuation tool and find out what your car could be worth. 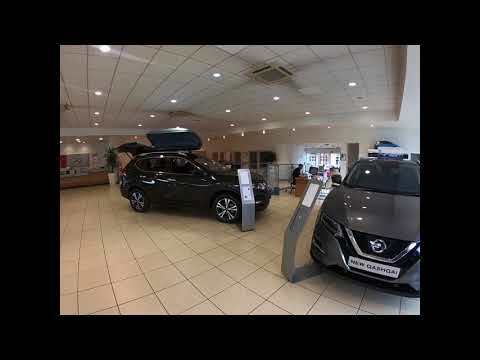 Whether you’re thinking about choosing a new Nissan car or van, or you need support and advice regarding your current Nissan vehicle, the team at Fred Coupe Nissan, Preston, are here to help. From your initial enquiry, through to the purchase process and beyond, our customer service offer the highest levels of care for you and your Nissan. We stock a a range of new Nissan vehicles, and over 100 used Nissan and Infiniti's. We have a team of fully trained Motability specialists, as well as a team of Nissan trained mechanics and Master Techs, who look after your vehicle during servicing. Should you require additional parts or accessories, we can assist - if we have not got the parts you require in stock, we can get them ordered in for you. We pride ourselves on being able to offer you the best value for money package, and pledge to look after you throughout the ownership of your vehicle. At Fred Coupe Nissan, Preston, we draw upon our years of expertise and strong family values to create lasting customer relationships, ensuring you and your Nissan vehicle will always receive the best personal care. Our Customer Services Manager, John Coupe, can be contacted on 01772 272 200 or via one of our online enquiry forms. Fred Coupe (Preston) Limited is an Appointed Representative of Automotive Compliance Ltd , which is authorised and regulated by the Financial Conduct Authority (FCA No 497010). 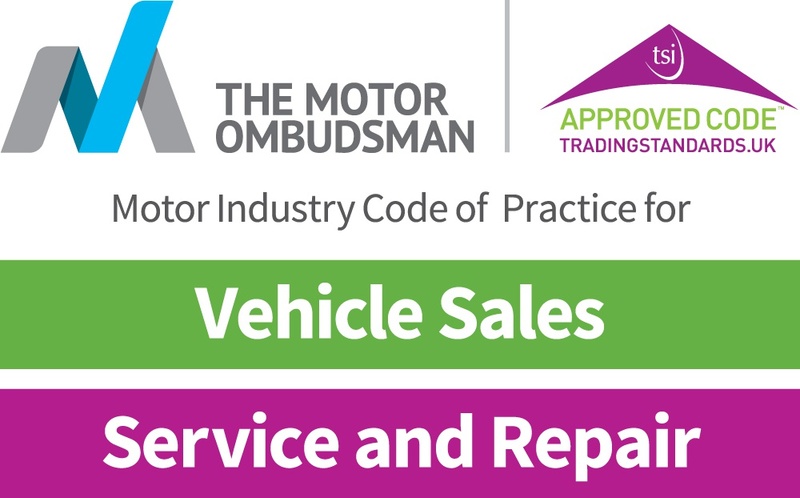 Automotive Compliance Ltd’s permissions as a Principal Firm allows Fred Coupe (Preston) Limited to act as a credit broker, not as lender, for the introduction to a limited number of finance providers and to act as an agent on behalf of the insurer for insurance distribution activities only.